The new cup is an attempt to address consumer concerns about the environmental impact of packaging, as well as their desire for simplicity. KFC, one of the fastest growing chains operated by Yum Brands, is planning to launch edible coffee cups made from a wafer coated in sugar paper and lined with a heat-resistant white chocolate. The new cup will debut about the same time as KFC restaurants plan to introduce Seattle's Best Coffee, part of Starbucks in UK. "We have been experimenting with edible packaging to see if it could be a feasible product to bring to market in limited quantities," said Jocelyn Bynoe, Brand Manager, International Operations, YUM. Not only KFC, Lavazza, the Italian coffee brand, had edible cookie cups, while Coolhaus sells its ice cream sandwiches in potato starch wrappers printed with inks made from vegetables. In New York, Dominique Ansel Bakery offers a chocolate-chip shot, with organic milk poured into a cookie cup. 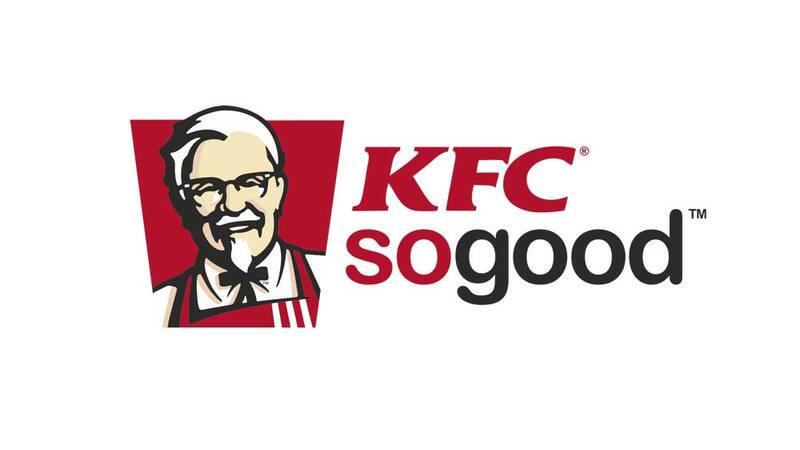 The new Scoff-ee Cup to be used at KFC, first reported by USA Today, was made in partnership with the Robin Collective, which calls itself a "purveyor of curious events and experimental food." The chocolate lining will melt and soften the crisp wafer in the same way that a biscotti softens when dipped in coffee. "Not only do the edible cups taste amazing, but they smell delicious, too," Brandy Wright, a designer at Robin Collective, said in a statement. The cups have been dosed with ambient aromas, including "Coconut Sun Cream," "Freshly Cut Grass" and "Wild Flowers." Wright said they were designed to evoke memories of warm weather, sun and summer holidays - "things that make everyone smile." About Us: We serve happiness through their state of the art..
About Us: Punjabi Chaap Corner well known as PCC founded in..
About Us: First Five provides quality early education for young children.. Perks for Starting a Business in a Small City..
Food brands under pressure to use antibiotic free ..
How to Open a Holistic Wellness Business.. Small-Scale Businesses For Rural Women..
StemGenn Therapeutics Discusses Future Opportuniti..
'Kumon' Blooms The Potential of Children..